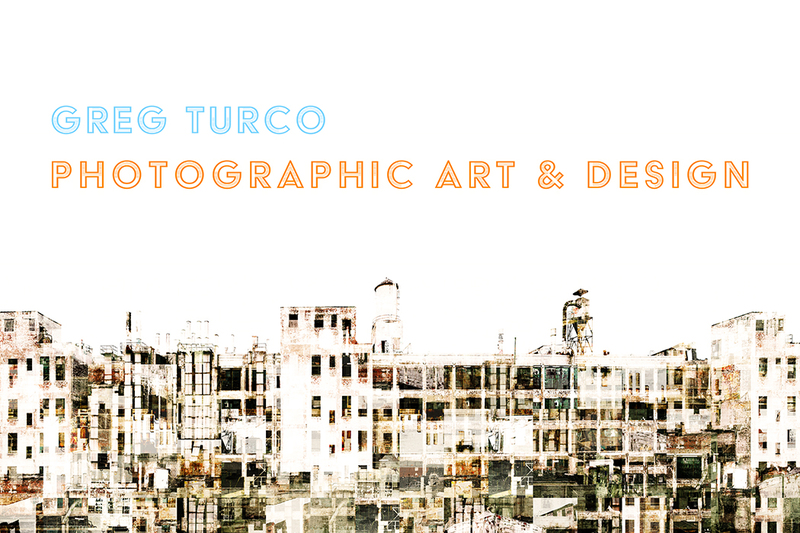 Thank you for visiting Turco Photography. Like many artists, I often find myself awake at night imagining the next image I'd like to create in the studio or the next place I'd like to explore with my camera. I've done my best to arrange these images into galleries that are somewhat cohesive. Please take a minute to browse the galleries on the left and feel free to shoot me an email if you have any questions or comments. Copyright © 1998-2018, Greg Turco. All rights reserved.